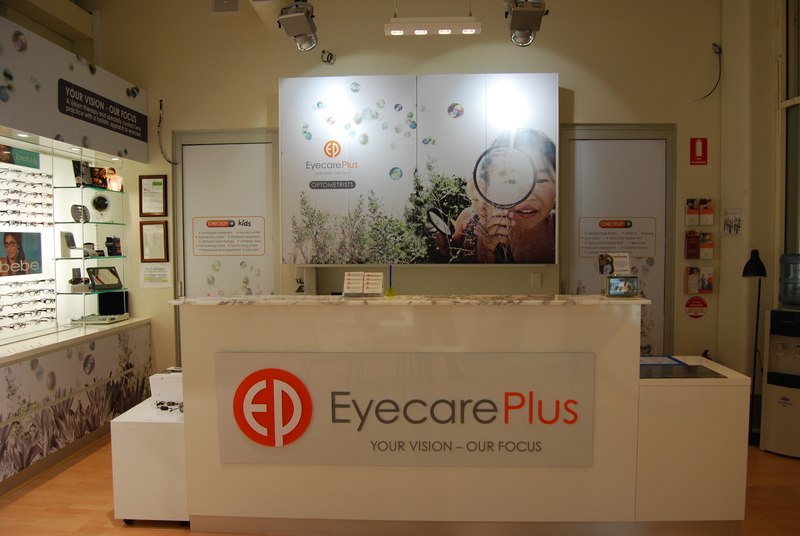 Eyecare Plus Broadway optometrist Dr SooJin Nam is an award-winning optometrist, handpicked as top 3 optometrist in Sydney by Three Best Rated. 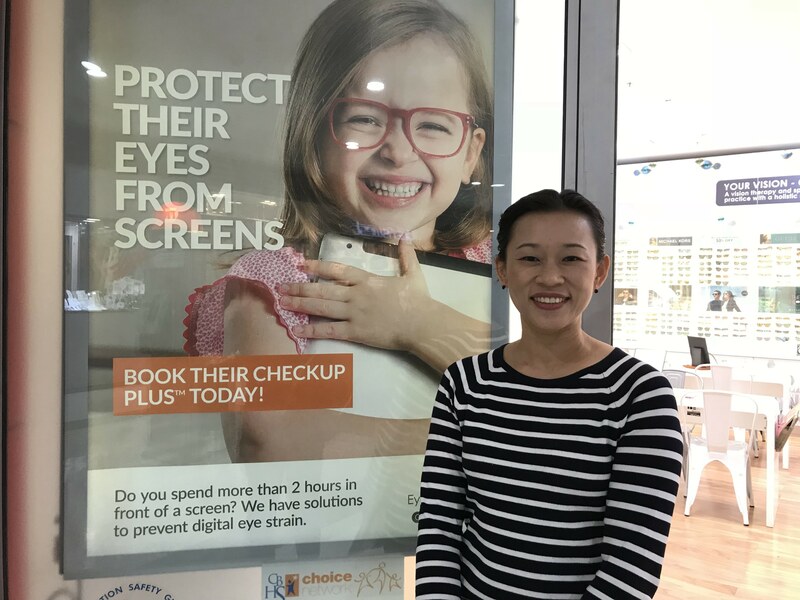 “This proves that patients really appreciate our personalised service and thorough approach to optometry,” said local Broadway Eyecare Plus optometrist Dr Soojin Nam. “As independent practitioners, we don’t have the big marketing budgets but we do have a big commitment to excellence, and it’s great to see that being acknowledged by the public,” she said. “This proves there is still strong demand for quality eyecare and that the public understand the importance of a thorough eye examination in preventative eye health,” said Soojin Nam. Together, all optometrists in the independently owned Eyecare Plus practices across Australia, we offer the advantages of being part of a large optometric group, yet remain able to provide the personalised optometric service that our patients have come to expect. Daily v. Monthly: Which Contact Lens Is Best for You?